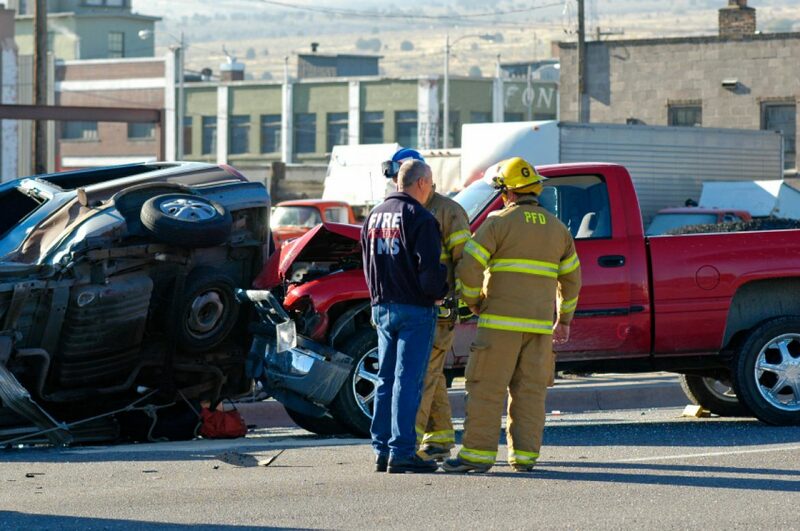 If you are hurt in an auto or truck accident, Capron & Avgerinos can help you. The experienced team at Capron & Avgerinos has secured substantial auto and truck accident verdicts and settlements for our clients in Illinois and Iowa. In one case, we secured a settlement of $450,000 for an over-the-road truck driver who was seriously injured by another truck. In another case, we secured a $245,000 jury verdict for an Indiana couple, injured by a drunk driver in Illinois–the largest recorded verdict in Montgomery County at that time.  Capron & Avgerinos’ attorneys also understand that the standards governing accidents with commercial trucks are different than those for passenger cars. Our attorneys have worked extensively with truckers. We know the laws regulating the commercial trucking industry. In some cases, third parties may be held responsible for the truck accident, such as a company that overloaded the truck, the owner of the truck or cab, or the company that supplied the trailer. The compensation for injuries in such claims can be substantial. Seek medical advice immediately and get treatment for any injuries. Many people feel that pain will go away eventually—or they might not feel pain at all. However, damage to the body can surface later. So you must ensure that the injury is documented. Week experienced legal counsel. Our attorneys understand that gathering evidence is the last thing on your mind when you have been in a serious motor vehicle accident. But it’s important you protect yourself and get help. Capron & Avgerinos engages investigators to interview eyewitnesses, analyze accident debris, and review available evidence. Our goal is to substantiate your claim and secure for you just and fair compensation. Call Capron & Avgerinos now at (800) 535-4542 if you have been involved in a car or truck accident in Illinois or Iowa. We are ready to assist you over the phone or in person. We perform our cases on a contingent fee basis, which means we are not paid unless you recover compensation for your claim. Call Capron & Avgerinos at (800) 535-4542 – let us show how we can deliver results for you.